Liping Xie, CPA, MSA — Burke & Associates CPAs, Inc.
Liping joined Burke & Associates CPAs, Inc. upon completing her Masters of Science and Bachelor of Science in Accounting at the University of Massachusetts in December 2007. 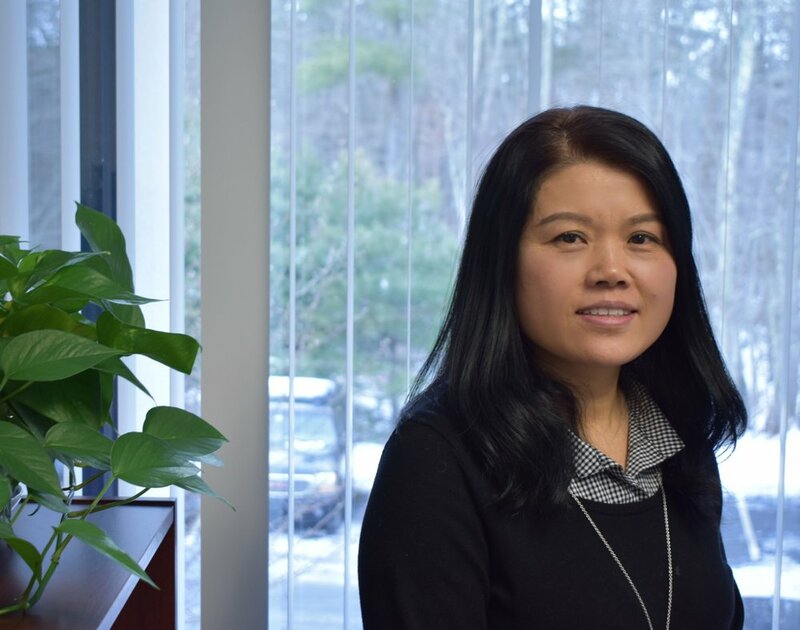 Since joining the Firm, Liping has been involved with several financial statement Audit, Review and Compilation engagements and with business and individual income tax return preparation and planning with a wide range of clients. Liping is a Massachusetts CPA and a member of the American Institute of CPAs and the Massachusetts Society of CPAs.